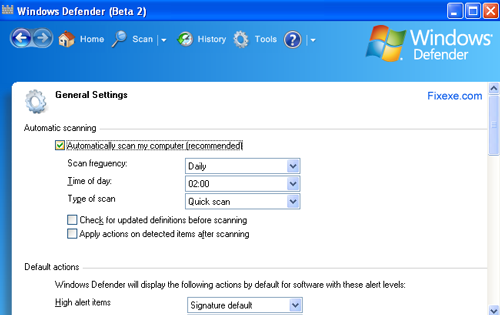 Windows Defender is an anti-spyware product from Microsoft which prevents and removes spyware in Microsoft Windows. It was originally known as Microsoft Anti Spyware. 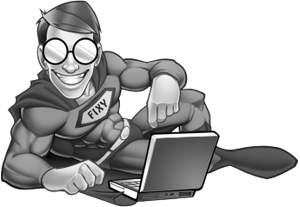 It is available for free download for Windows XP which it is enabled by default in Windows Vista and Windows 7.